Furthermore, if you have a good idea of resistivity ranges of the materials you’re looking at, you can easily put together the story of your survey. Something that may look suspicious in your survey data could actually just be normal geology (and vice versa). Knowing this information up front could save you a lot of time later! 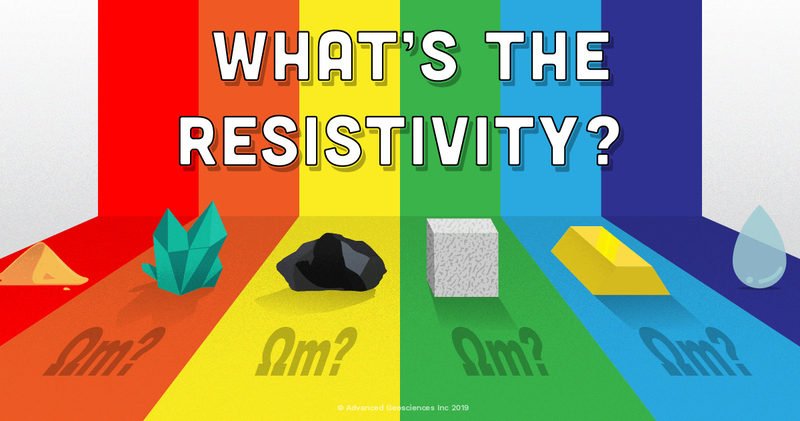 There are many factors that affect a material’s resistivity. Resistivity is affected by natural geology, hydrogeology, mineralogical composition, porosity, temperature, pressure, water saturation, dissolved electrolytes, and other factors.